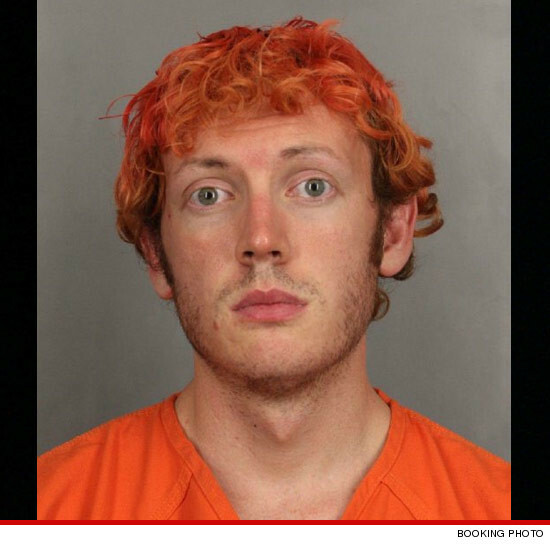 One of the victims in the James Holmes mass murder spree has lawyered up and plans to file a lawsuit ... because he feels the theater dropped the ball in a very fatal way. Torrence Brown, Jr. was in Century 16 Theater when Holmes let loose. One of Brown's best friends, A.J. Boik, was shot in the chest and died. Brown, who was not physically injured, claims to now suffer from extreme trauma. Brown has hired attorney Donald Karpel to rep him. Karpel tells TMZ ... he is targeting 3 defendants. 1. The theater. Karpel claims it was negligent for the theater to have an emergency door in the front that was not alarmed or guarded. It's widely believed Holmes entered the theater with a ticket, propped the emergency door open from inside, went to his car and returned with guns. 2. Holmes' doctors. Karpel says it appears Holmes was on several medications -- prescribed by one or more doctors -- at the time of the shooting and he believes the docs did not properly monitor Holmes.